Support | Utah Friends of Basset Hounds | Helping rescued bassets find forever homes since 2002. In the last nine years, UFBH has rescued over 500 Basset Hounds in Utah and southern Idaho. We took in over 100 dogs in 2010, and have helped over 150 in 2011, so the demands increase constantly. Thanks to donors like you, UFBH will be able to provide appropriate veterinary care and housing for more Bassets in need. Donations are tax deductible as UFBH is a federally recognized 501(c)(3) public charity and licensed by the state of Utah. Please make your checks payable to UFBH or Utah Friends of Basset Hounds. Make a One-Time Online Donation, Today! The family of Basset Beauford T. Justice was the first to set up automatic monthly donations to Utah Friends of Basset Hounds. Often, UFBH needs help getting Basset Hounds from the shelters to the foster home, or from the foster home to vet appointments. Most folks involved in our cause are volunteers who have full time jobs. This makes transportation a challenge. 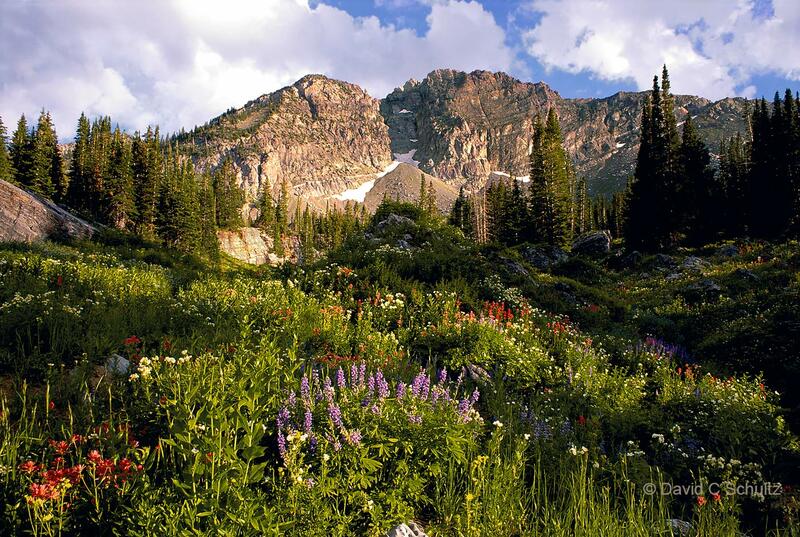 Moreover, because most of our active members live along the Wasatch Front and our coverage area includes the entire state, we are always looking for people to help us with home checks in those areas that are farther away. To volunteer as a driver or to help with home checks, email us for information about current needs. UFBH regularly participates in various events where we need people to help at booths. Sometimes it’s as simple as talking up Basset Hounds and sometimes it’s as complicated as gift wrapping. Keep an eye on our home page for upcoming events. Get in touch if you see a volunteer request where you can help us out! AmazonSmile is a simple and automatic way for you to support UFBH every time you shop, at no cost to you. When you shop at AmazonSmile, you’ll find the exact same low prices, vast selection and convenient shopping experience as Amazon, with the added bonus that Amazon will donate a portion of the purchase price to UFBH. On your first visit to AmazonSmile, you need to select UFBH to receive donations from eligible purchases before you begin shopping. AmazonSmile will remember your selection, and then every eligible purchase you make at smile.amazon.com will result in a donation. 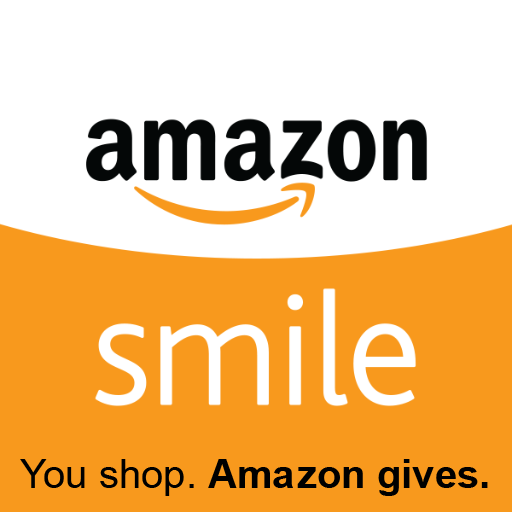 The AmazonSmile Foundation will donate 0.5% of the purchase price from your eligible AmazonSmile purchases. The purchase price is the amount paid for the item minus any rebates and excluding shipping & handling, gift-wrapping fees, taxes, or service charges. From time to time, AmazonSmile may offer special, limited time promotions that increase the donation amount on one or more products or services or provide for additional donations. Special terms and restrictions may apply. Please see the relevant promotion for complete details. 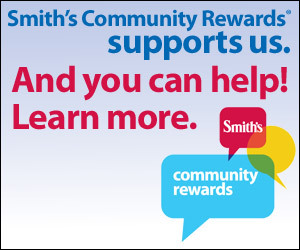 Do you have a registered Smith’s rewards card? If you don’t, this is so easy to do. It’ll only take a minute or two and UFBH will benefit. You’ll get your gas rewards and our hounds get money, too! Register your Rewards Card to sign up. Our NPO number is 50002 or type in Utah Friends of Basset Hounds. Choose UFBH as your Charitable Organization. Once a year, Smith’s will send you a notice to confirm UFBH as your charity. Use your registered Smith’s rewards card (or the phone number that is related to your registered Smith’s card) when shopping for each purchase to count.